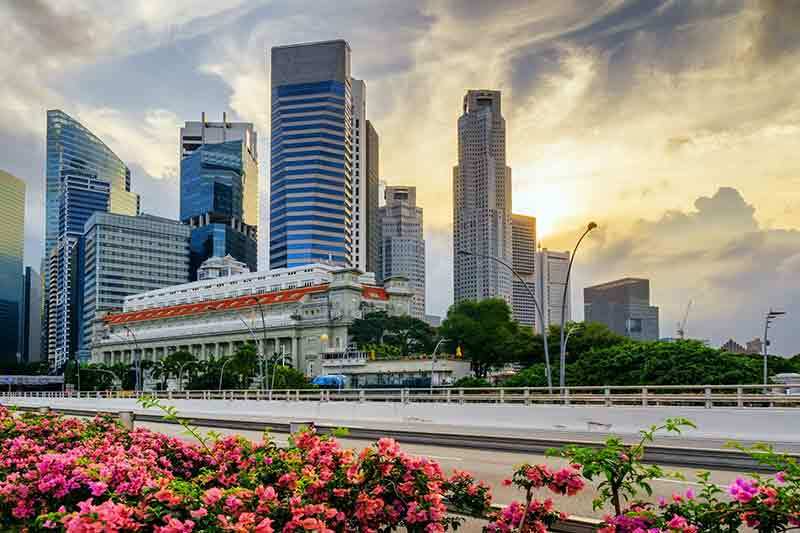 In a press release, SPRING Singapore stated that around 16,300 enterprises initiated nearly 16,700 projects during 2016 to improve their business capabilities, notwithstanding the economic slowdown. These projects from these companies are expected to create an estimated SG$7.8 billion in value added to the economy and around 21,400 skilled jobs, once they are fully implemented. The projects, primarily directed towards productivity improvement and technology innovation, are supported by SPRING through the Capability Development Grant (CDG), which defrays up to 70% of qualifying project costs such as consultancy, training, certification and equipment costs and Innovation & Capability Voucher (ICV). Starting from September last year, SPRING launched Industry Transformation Maps (ITMs) for the Retail, Food Services and Food Manufacturing sectors. There are a total of 23 ITMs planned. These roadmaps aim to enable local SMEs to exploit local and global growth opportunities and remain competitive. A range of innovative technologies are incorporated into the roadmaps. For instance, the Food Manufacturing map talks about using Robotics solutions for scaling business operations through automation and redesigning existing workflow and processes. The Retail map talks about using humanoid assistants to provide customer service, RFID applications for inventory management, automated retail services and cashier-less stores augmented Reality (AR) to enhance seamless experiences in store and at home, along with development of omni-channel retailing, data analytics and digital marketing capabilities. Re-skilling and up-skilling workers to help workers take up the new jobs that will be created is one of the pillars of the ITMs. About 270 SMEs have used the SPRING’s HR Diagnostic Tool to diagnose gaps in their HR policies and practices and around 920 SMEs embarked on human capital related projects in areas such as strengthening core HR functions like compensation & benefits, performance management and recruitment & selection. SPRING also supported over 1,000 internships to help about 270 SMEs attract young talent. In 2017, SPRING plans to focus on the implementation of the ITM strategies. In May 2016, SPRING appointed seven sector-specific accelerators to incubate and/or co-invest in high potential startups in the Advanced Manufacturing and Engineering (AME) and Clean Technology (Cleantech) sectors. In April 2016, SPRING collaborated with Participating Financial Institutions to launch the Venture Debt Programme (VDP). 13 companies from emerging sectors such as AME, Cleantech or Biomedical have joined the programme, aimed at providing local high-growth enterprises and innovative startups with an alternative financing option to support their expansion plans. During 2016, 42 startups received third-party financing, with support from SPRING. SPRING SEEDS Capital Pte Ltd, the investment arm of SPRING, co-invested SG$10.2 million in 16 early-stage companies, catalysing private investments of SG$26 million. SPRING also launched a standard in Last Mile Delivery to support e-commerce retailers and logistics players. It also released two world’s first standards in Remote Vital Signs Monitoring to support smart health and Bunker Mass Flow Metering for marine fuel oil deliveries. During last year, around 770 companies adopted standards with SPRING’s support, reflecting a 15% y-o-y increase.